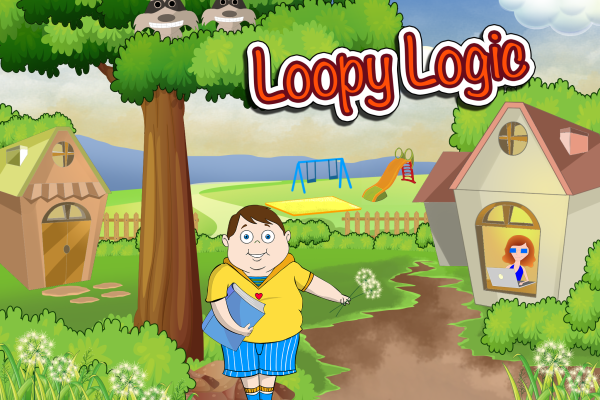 Learning Binary is a simple math and patterning game for children ages 5-7. By counting the number of objects on cards, children will start to develop a mental model for binary (or base 2) counting and how it relates to our usual (base 10) counting model. The game consists of 3 levels. Each level features 4 cards with 1, 2, 4, and 8 lightbulbs on them. The player is challenged to chose which card or combination of cards adds up to the challenge number presented by the game. Level 1 will introduce the player to the concept of binary by challenging them to choose only one card at a time. Level 2 introduces combinations of cards, so both counting and adding is required from the player. Level 3 allows the player to practice what they have learned. 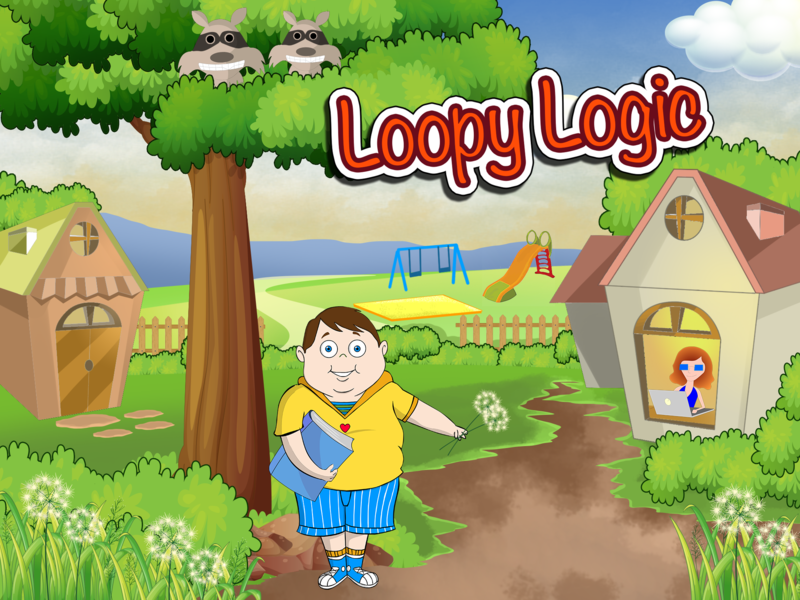 Care has been taken to ensure that the player does not need to know how to read to play the game, and there is a short tutorial and a friendly character named “Loopy” who gives encouraging prompts to help the player along. Anyone can be good at math: all it takes is practice! Learning binary helps children to feel confident in using their rudimentary math skills. Being able to develop mental models and see the patterns in numbers and counting systems are foundational skillets for later learning in math and computer programming! Learning Binary is the first stage in a long term educational app project and it is Analytical Engine’s first app in the app store.